Is Your Remodeling Company Isn't Cutting Corners? Is Your Remodeling Company Cutting Corners? Is Your Remodeler Cutting Corners? So, you’ve hired a Boerne remodeling company but you’ve started to feel like there is always some excuse as to why it is taking so long to finish your project. And after work has been done, you notice that it seems rushed and subpar-maybe unfinished edges or something isn’t quite level. When you bring this up with your remodeler, nothing seems to be done about it. It sounds like your remodeling company is cutting corners. Here are 3 signs to look for. When it comes to remodeling, one of the most common questions asked is, “How long will it take?”. Not only do you want your home back in one piece (and as quickly as possible) but it seems that the longer it takes, the more the unexpected costs arise. 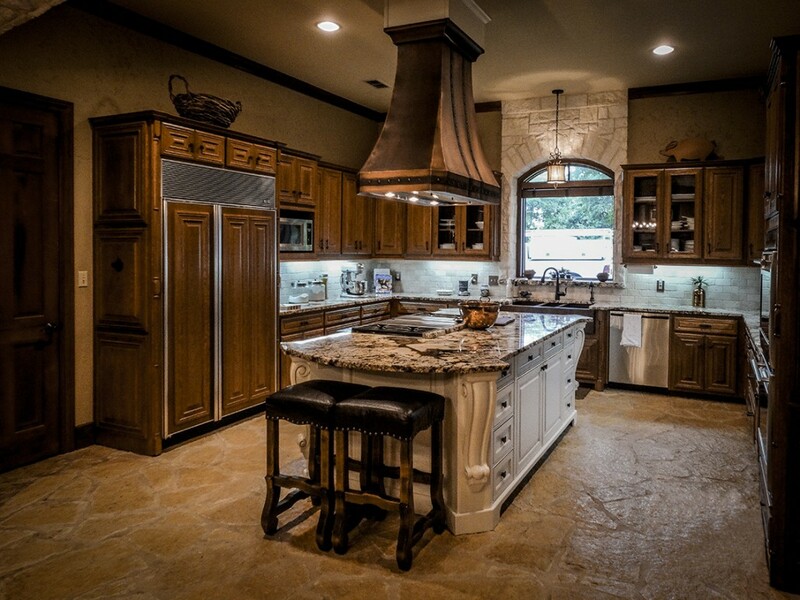 While most SanAntonio remodeling company’s do have more than one project running at a given time, skilled remodelers know how to manage each project accordingly to complete the work according to the agreed upon time frame. Was your project completed quicker than expected and looks rushed or do you feel that you never see anyone working on your project? Your San Antonio Remodeling company might’ve prioritized others and rushed to complete yours. Whether you’re just having a few walls repainted or an entire overhaul on your kitchen, there’s bound to be some kind of mess. Unfortunately, customers find unwanted paint splatters on floors and furniture or seem to be wiping up dust for months after the remodel is complete. Any Boerne remodeling company worth their weight will tape up walls, cover furniture and floors and some will even rent high capacity air vacs. This is basic prep work that should never be cut out by a remodeler. It is inevitable that some kind of touch up will be necessary. It may be simple marks on a wall that need to be repainted or it might be an entire cabinet that needs to be rehung. Regardless of the extent of the work that needs reworking, quality remodelers take pride in their work and will ensure your satisfaction with the finished product. Be sure to request a final walk through with your remodeler to discuss any touch ups before handing over the final payment for your kitchen or bathroom remodel. No matter how many projects your remodeling company has at the time of yours, you still deserve to feel like yours is a top priority. Too often, projects are prioritized by profit and corners will be cut to maintain that profit and just “get it done”. MM&I Remodeling treats every project like it is the only project. We greatly respect the trust you’ve given us to care for your home while we work to give it the enhancements you desire and all within a well managed timeframe. http://mmiremodeling.com/wp-content/uploads/2014/07/Decker-Kitchen.jpg 852 1136 dziedziula http://mmiremodeling.com/wp-content/uploads/2014/07/mmi-large-logo-1.jpg dziedziula2015-07-31 10:10:042015-08-10 18:59:01Is Your Remodeling Company Cutting Corners?